The Great Lakes are not as large as the oceans, but Bridge reporter Jim Malewitz says they are large bodies of water and hazards like rip currents can make them very dangerous, even deadly. Malewitz recently wrote on the dangers of the Great Lakes, how safety advocates are trying to educate the public and influence policy, and the lack of lifeguards on Great Lakes beaches in Michigan. Finding statistics on drownings in the Great Lakes is difficult. Malewitz says there is not a government source for those numbers. But the Great Lakes Surf Rescue Project attempts to compile numbers by monitoring media and police reports. Bob Pratt, one of the two people who runs the project says there have been at least 640 drownings on the Great Lakes since 2010. But Pratt says it’s possible the number is higher. 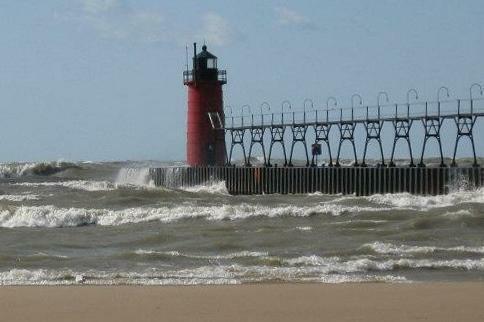 Cities like Grand Haven and South Haven have installed other safety upgrades. Those include life rings. Malewitz says some of those rings are part of high tech response systems that set off an alarm and activate cameras. But Malewitz says safety advocates maintain that lifeguards are essential because drowning can happen quickly. 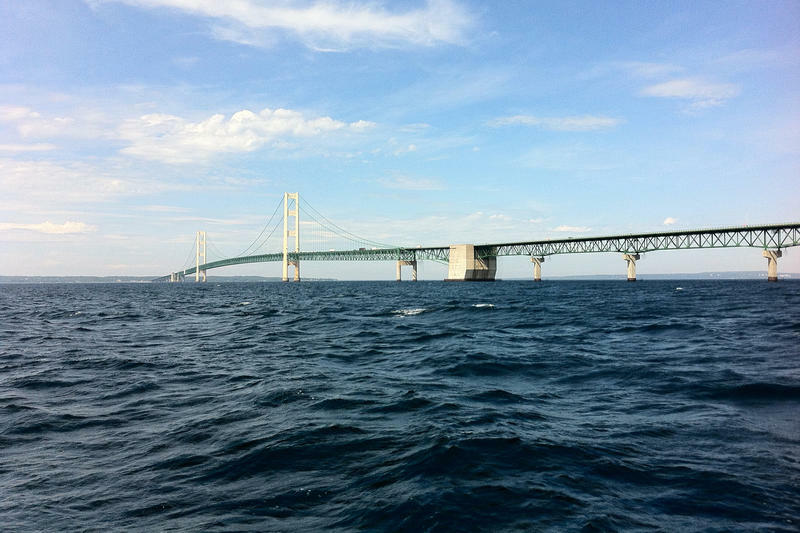 Mary Ellen Geist says the Enbridge Energy pipeline that runs under the Straits of Mackinac is mysterious in part because it’s so far down under water. The Great Lakes Bureau Chief for Detroit Public Television says the documentary Beneath the Surface: The Line 5 Pipeline in the Great Lakes answers some of the questions about the pipeline, its purpose and the risks. 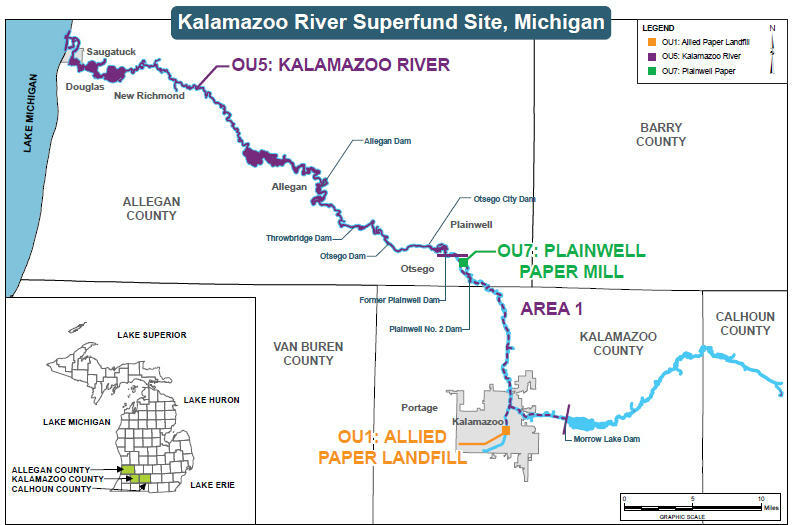 Funding for Great Lakes programs is protected in the latest federal budget signed into law by President Donald Trump, but Gary Wilson, contributor to Detroit Public Television’s Great Lakes Bureau says many of the same battles may be fought again for next year’s budget. Reporter Elizabeth Miller says that seeing beaches in Ohio without lifeguards made her think about the issue of drowning on the Great Lakes. A line can be drawn from discriminatory lending patterns in the 1930’s and current race relations and segregation. That’s according to the Director of Western Michigan University’ Lewis Walker Institute for the Study of Race and Ethnic Relations.